"Rise worldwide," program of German Academic Exchange Service (DAAD), has been operating for 8 years and National Academy of Sciences have been invited to attend the program for the first time. RISE worlwide program will enable to establish relationship with Germany universities and expand existing relationship, strengthen language skills of young professionals and students from both sides, as well as, will contribute the exchange of knowledge on national culture and history. DAAD (German Academic Exchange Service) develops international academic relations and cooperation by offering conducive programs to students, researchers, also, administrators and others working in the higher education institutions. Also, DAAD represents German system of higher education abroad. DAAD introduces Germany as a center of science and helps to build the relationship between the various institutions around the world. DAAD offers various scholarships on education and research in Germany. Grants are available for U.S. citizens to go abroad and for non-U.S. citizens with no U.S. permanent residence to come to the U.S. There is no one single profile of a typical Fulbrighter. They are students, researchers, and teachers at all types of public and private educational institutions including primary and secondary schools, community colleges,small liberal arts colleges, and large research universities. They are also visual and performing artists, journalists, scientists, engineers and other professionals. The Erasmus Programme (European Region Action Scheme for the Mobility of University Students) is a European Union (EU) student exchange programme established in 1987. 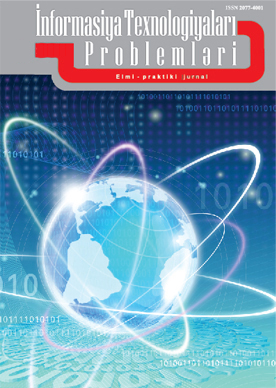 The program offers the opportunity for students to study in other European countries at least 3 and maximum 12 months. 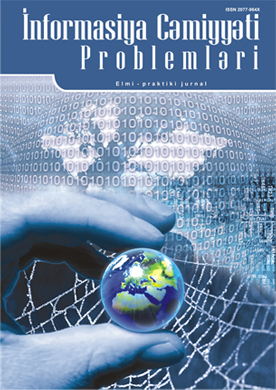 University students, as well as professors and teachers can participate in the program. Each student's living expenses, including university costs within exchange program are covered by the Erasmus + program. 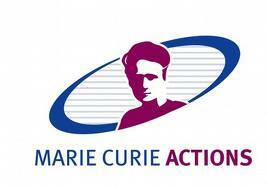 Marie Curie is a European Union funded programme for structuring researcher training, mobility and career development. Objectives of the program are to ensure the optimum development and dynamic use of Europe’s intellectual capital to generate new skills, knowledge and innovation. All levels of research experience from PhD student upwards: there are actions for different levels of experience. All areas of research are supported: bottom-up approach. Anywhere: any research performing organisation, public or private worldwide - there are actions for European and international mobility. 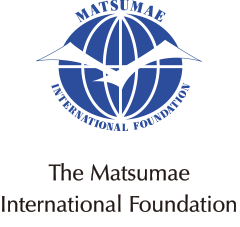 Matsumae International Foundation of Japan has been released “2017 Research Fellowship Program” 3-6 month for 2017.